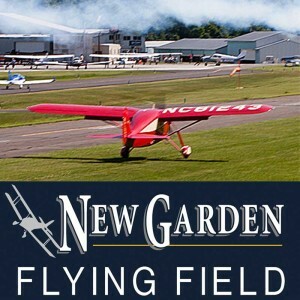 NEW GARDEN — The New Garden Flying Field will hold an open house, Saturday June 1, featuring food, fun, live music, and of course, airplanes. The event is free and open to the general public. The general aviation airport, owned and operated by the township, will show off its facilities during a fun-filled event, running from 9 a.m. to 4 p.m. Rain date is June 2. 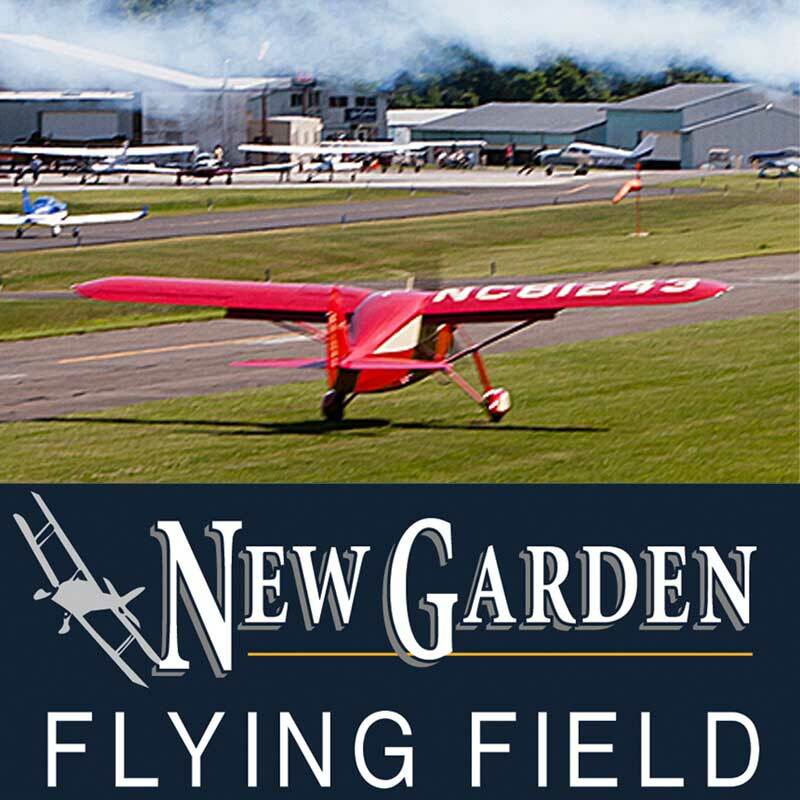 The event organizers say that area residents are invited to visit New Garden Flying Field to experience general aviation and learn about the important role the airport plays in our community. The family-friendly event will feature live music, remote control airplanes, safety presentations, airplane rides, and more. In addition to the aviation-themed activities, there will also be an antique car gathering.